8 essentials for a Cornish road-trip! Included on the Boardmasters website - Follow this link! 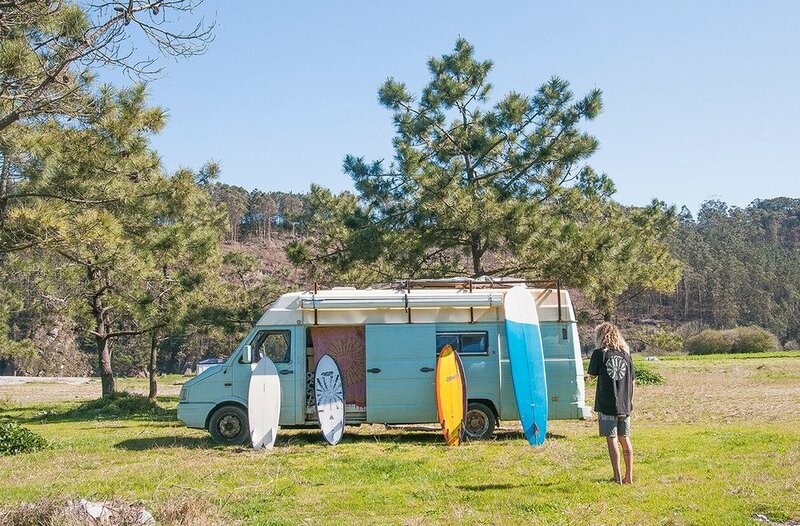 There is nothing we love more than hitting the open road in our rolling home, loaded up with surfboards. We call Cornwall our home throughout the summer months, the miles of sandy beaches, surf and stunning scenery are just some of the reasons we come back here every year. Whether its camper van, car, motor or push bike your going to need some sort of transport to get you around to all of the nooks and crannies which make the Cornish coast such an intriguing, interesting and almost always stunning part of the country to spend time exploring. Good awareness of your vehicle width is always worth thinking about when it comes to Cornish roads, they can be notorious for high hedges and tight crossings! We wouldn't suggest banking on Cornish buses if you have a fixed timeframe for your trip. 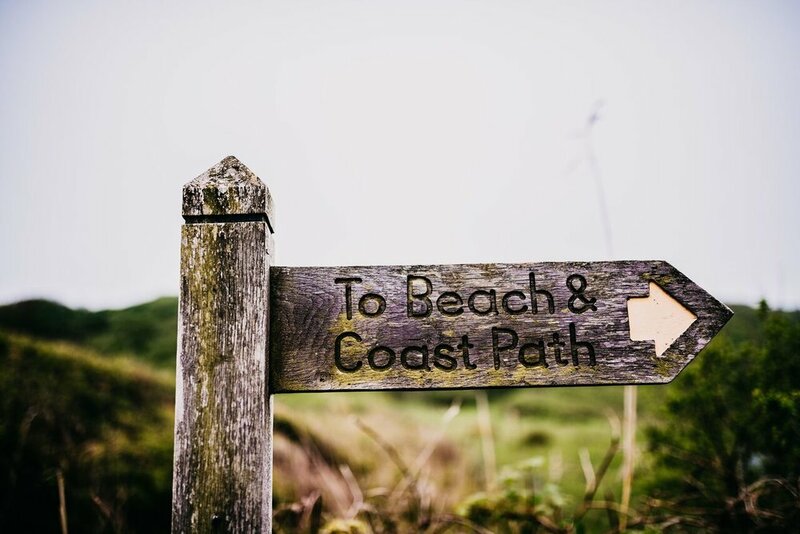 One of our favourite things to do in Cornwall is exploring the many beautiful coastal paths it has to offer, our national trust pass was honestly one of the best investments we have ever made! Hundreds of places to explore while protecting our favourite beaches, wildlife and heritage sites. Longboard, shortboard, swelly, twinny, beater, single fin... Cornish waves will always be in our hearts no matter how far we roam. Ice cream, beer, fish and chips, cream teas, (jam first remember!) pastys, saffron buns, hevva cake. 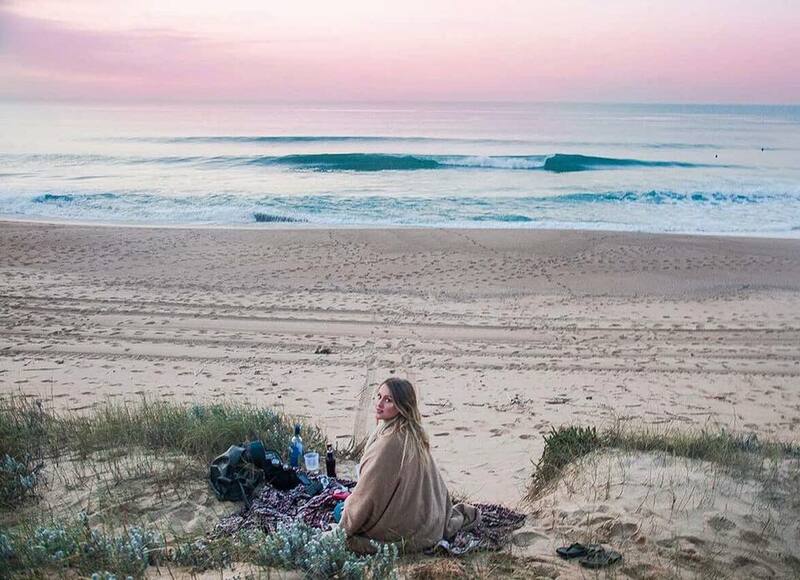 After hours of surfing and camping you'll be ready to tuck in. Other places we love to eat are: Schooners - St.Agnes, The National Trust Cafe - Godrevy (one of the best for cream teas and lunch! ), Crantock farmers market - especially the cakes from 'Renaissance cakery', and lastly the lovely ladies at Kao Hom - Newquay, for some the best Thai food in Cornwall! An open mind with the weather! Lets face it, this is the UK were talking about! We don't venture too far without our waterproofs, but when the weather takes a turn for the worse that usually means theres surf to be found! There are plenty of wave options to choose from along the coastline, mostly exposed beach breaks on the north coast and some reef break action on the south coast with north wind protection! When the storms hit theres usually always a wave to be found in the sheltered spots (you'll have to find those for yourselves). A plan if its flat.. or huge! Theres plenty to see when the waves aren't great, one of our favourite places to take our friends who are visiting is the lost gardens of Heligan (a great alternative to the eden project). 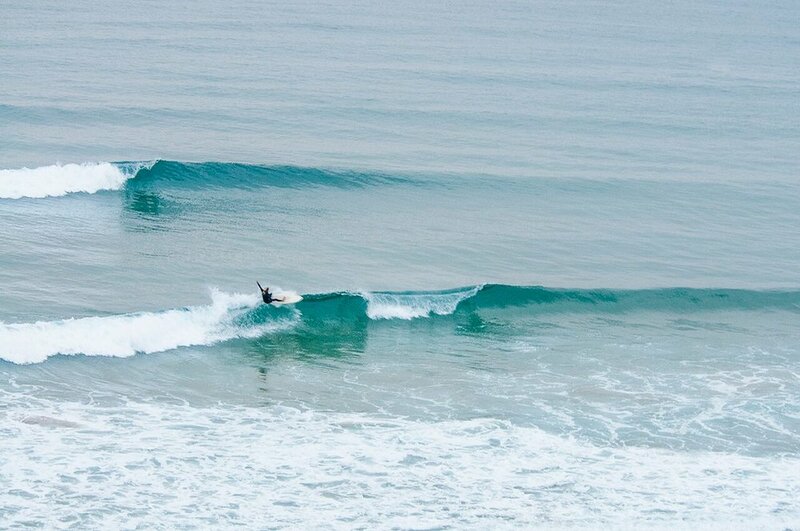 We love to wander our local surf shops too, Nine Plus in Newquay is a firm favourite of ours.